On the eve of the 27th anniversary of Uzbekistan's independence, the country's authorities will not impose restrictions on the admission of Tajik citizens through their border crossings, Tajik news agency Asia Plus reported citing to the Tajik authorities. "Presently, all checkpoints on the Tajik-Uzbek border are working in regular mode and citizens are allowed to enter Uzbekistan without any restrictions," the source said. 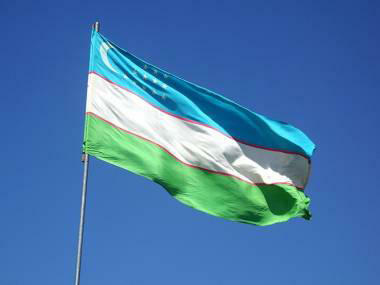 The Independence Day of Uzbekistan is celebrated on September 1. In previous years, on the eve of the Independence Day Uzbek authorities imposed restrictions on foreigners visiting the country and the checkpoints were strengthened by additional forces. Tajikistan used to be notified of restrictions on the citizens' movement a month before the celebration of the Independence Day.